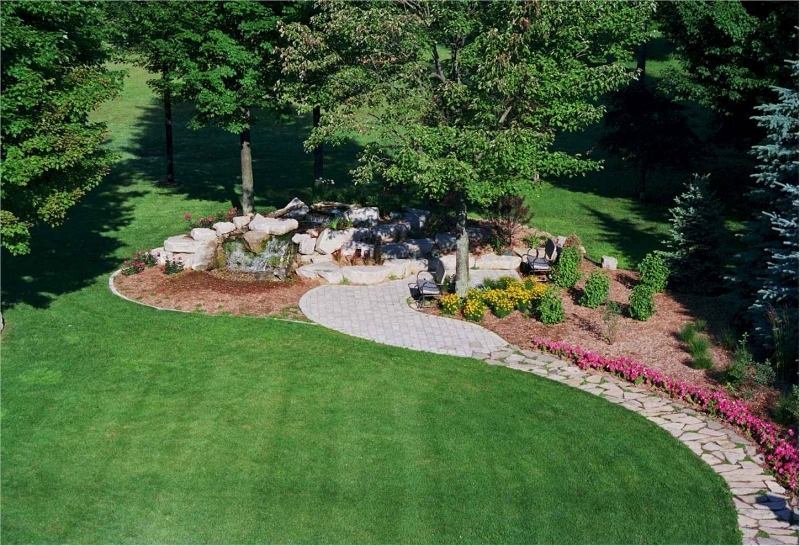 This long-established lawn care and maintenance business has developed a customer base which includes both residential and commercial customer accounts. With both lawn and snow removal services, this business generates steady, year-round income, with minimal down time. The owner has developed a strong marketing plan that includes frequent customer contact giving opportunity to expand its on-site year round maintenance income. Customer billing and collection procedures are well managed allowing for a “turn-key” buyer opportunity. Customers pay promptly. The owner currently spends time managing customer relationships and is willing to provide training and assist in a smooth transition of the business. Facilities: The business is operated out of a property owned by the owner, which is also available for sale separately..